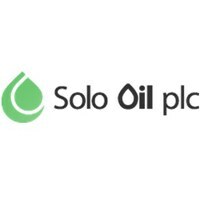 Solo Oil Plc (LON: SOLO), a natural resources investment company, today announced that the previously disclosed (12 December 2018) sale and purchase agreement of the Company’s 30 per cent total interest in PEDL331 on the Isle of Wight to UK Oil and Gas plc has been completed following approval from the Oil and Gas Authority. 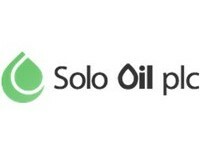 UKOG has acquired Solo’s 30 per cent interest in IOW for a total consideration of £350,000. Total consideration has been satisfied through the issuance of 17,989,326 new ordinary shares in UKOG (“Consideration Shares”) and £90,450 in cash. The Consideration Shares, due to commence trading on AIM on or around 28 January 2019, were calculated based on the 5-day volume weighted average price to 10 December 2018 of 1.4428 pence.